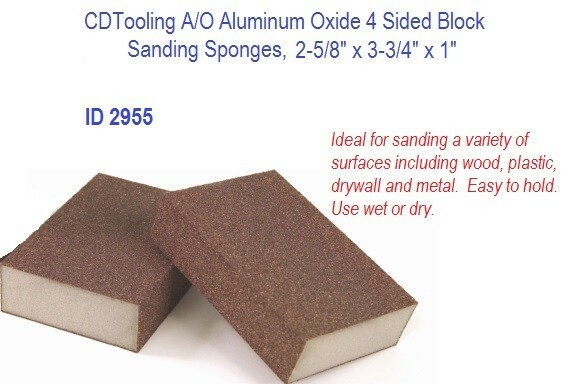 Abrasive Sanding Sponges are ideal for sanding a variety of surfaces including wood, plastic, drywall and metal, are easy to hold and can be used wet or dry. 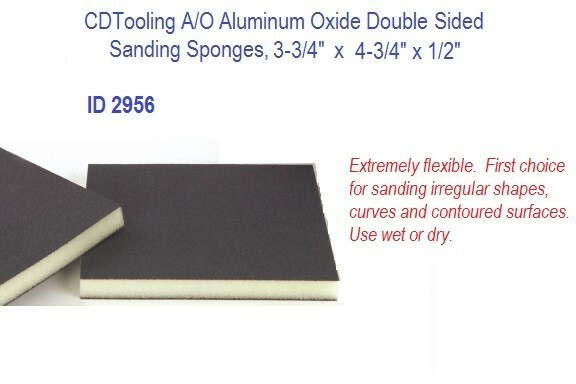 This abrasive sponge is extremely flexible. 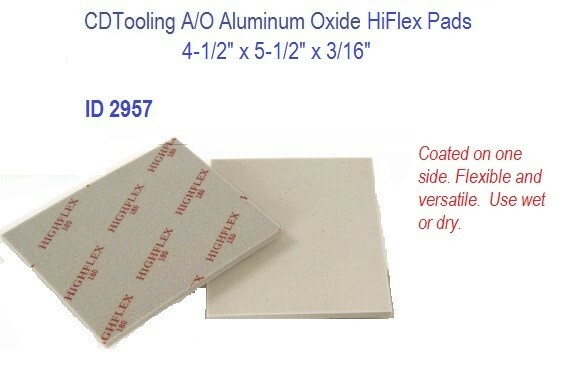 A first choice for sanding irregular shapes, curves and contoured surfaces and can be used wet or dry. Coated one side. Flexible and versatile. Use wet or dry.